Sangni joined Watsi on July 21st, 2017. 14 other people also joined Watsi on that day! 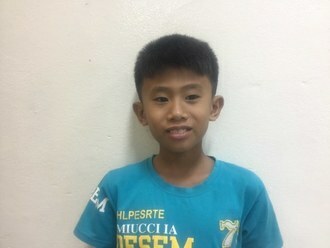 Sangni's most recent donation supported Penghong, a boy from Cambodia, to fund tonsil surgery. 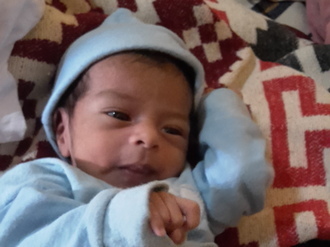 Sangni has funded healthcare for 3 patients in 2 countries. 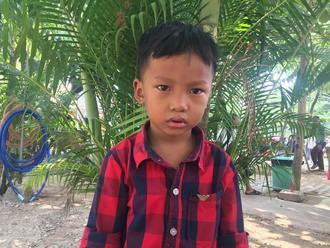 Penghong is a five-year-old boy from Cambodia. He is in the first grade. He wants to be a teacher when he grows up. He enjoys playing football with friends and watching TV. He has two older brothers. For the past two years, he has had a recurrent sinus infection. He has difficulty swallowing and snores at night. He needs tonsillectomy surgery to get rid of his infection and help him sleep well again. Fortunately, surgery is scheduled for April 24. Now, his family needs help raising $221. Darachun is an 11-year-old boy from Cambodia. He is in the fourth grade. His favorite subject is the Khmer language. He has a brother and a sister. He enjoys watching TV and playing with his friends. For the past sixteen months, he has had difficulty breathing and eating, and he has been snoring. He needs to have a tonsillectomy and adenoidectomy surgery to make it easier to breathe, sleep, and eat. Fortunately, he is scheduled to undergo surgery at our medical partner's care center on April 3. Now, his family needs help raising $221 to fund this surgery.